No stairs resemble the other. Many do not bother to appreciate the elegant construction, the exquisite material, the harmonious interrelationship with the interior architecture which can have a staircase. Stairs are more than vertical routes of use, in which there is only a step-by-step approach. 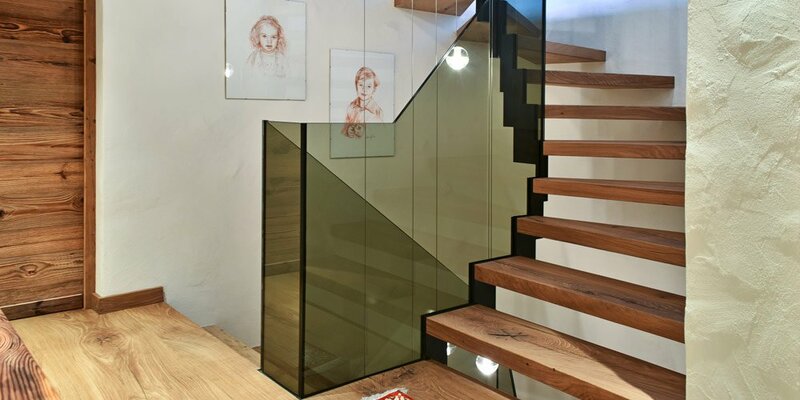 In staircase construction, a crafts company can demonstrate how it can also handle problematic spatial conditions and with an optically convincing, functional and everyday staircase construction. We are your experts in South Tyrol about stairs construction. 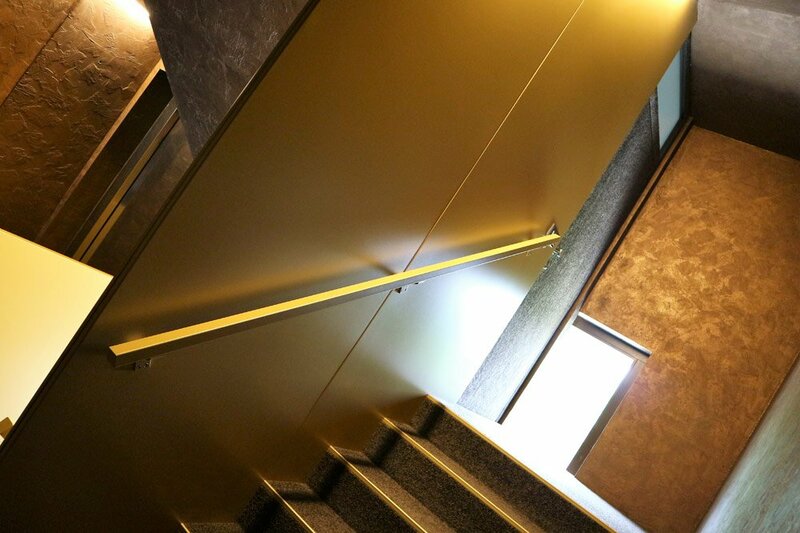 Whether in private homes, corporate offices or public buildings – the stairs built by Haitec make the difference! There are numerous forms, variants and constructions of stairs. 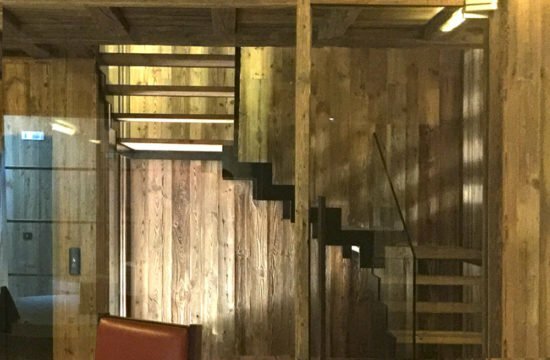 In staircase construction, the spatial situation, the usage behavior as well as the stylistic sense of the architect or home owner determine the visual appearance of the staircase. Between interspersed-practical and extravagant-noble, a huge range of staircase models stretches, which we would like to present you during a detailed consultation. 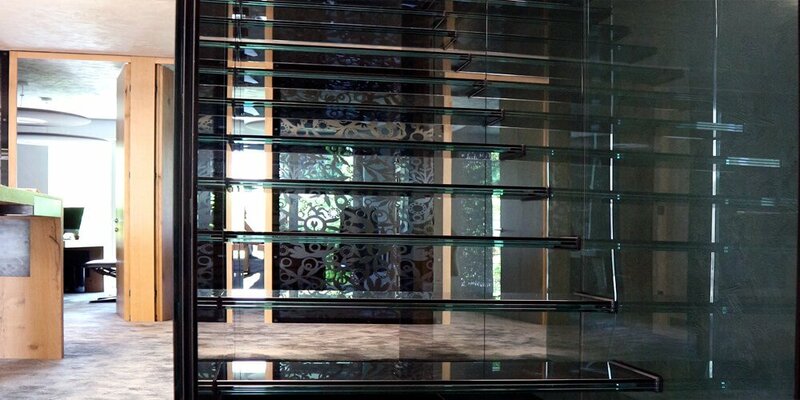 Perhaps you have already been inspired elsewhere or discovered in the media a staircase suitable for your project? From us you will find out whether this covers your wishes and is possible in the stairs construction at the conditions defined by you.  Are you planning a new building or is there a renovation? 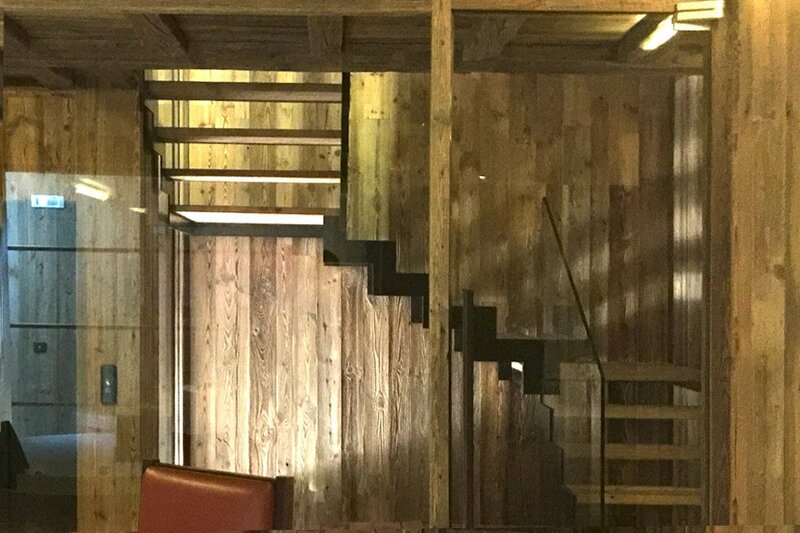 Perhaps you are building your building and would like to connect separate parts of the building through a staircase? We would like to support such re-and new constructions with our expert advice, in the further course of which we will carry out your planning in the ​​stairs construction sector as required. Certainly, you have concrete ideas about the future usability and the space effect after completion of your construction project. We ensure that your individual goals harmonize with the required stair construction in a timely manner and that all architectural areas co-ordinate harmoniously. Which staircase should it be? Anyone who does not occupy himself with stairs construction as we do will be surprised to find out which staircases are available according to your space conditions and your budget. 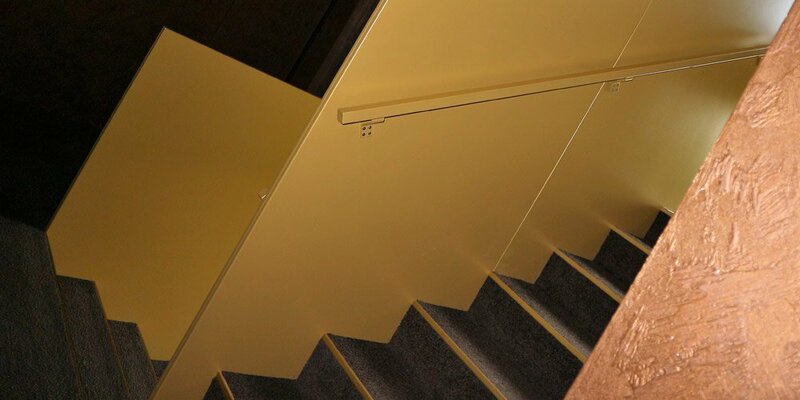 Our range of services includes wang steps, spiral staircases, freestanding stairs, cantilever staircases, folding staircases as well as staircases, which are especially space-saving. 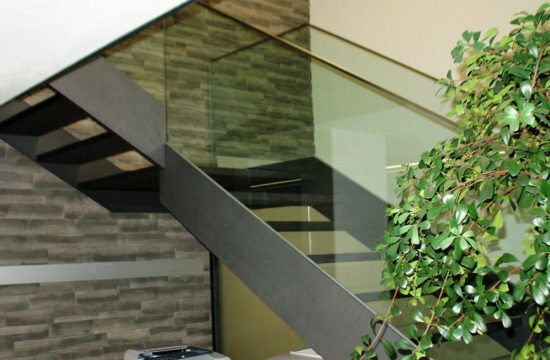 Before making a final decision, it is always advisable to have received a non-committal recommendation from our specialists in stairs construction. This allows you to select the ideal staircase at an early stage, thus deliberately setting a creative sign. 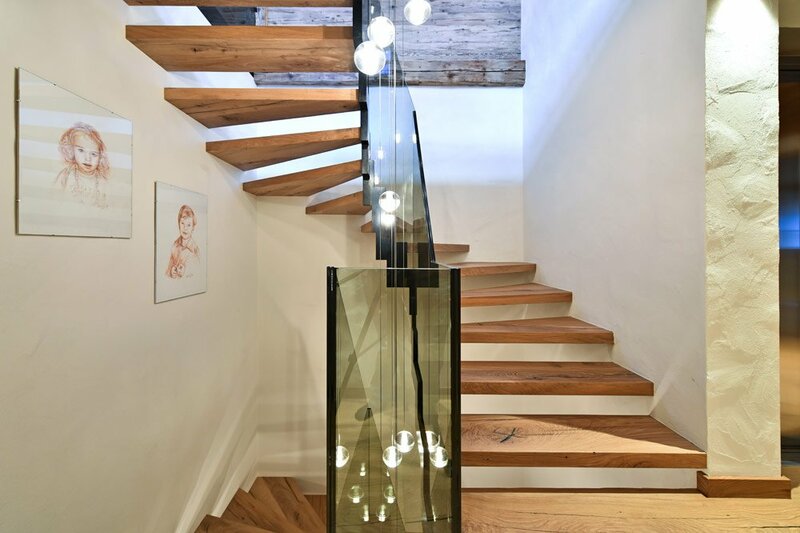 You will not believe at all which materials are possible in staircase construction! 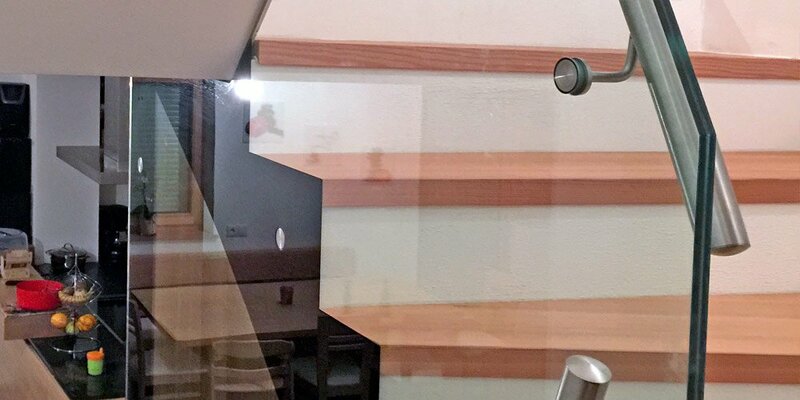 We produce classic wooden stairs made of different woods, as well as glass stairs with charming visual effects for shops or office floors, stairways made of steel and also exclusive bronze steps, which give the “utility” staircase a whole new value. Please ask us for the available materials and we will be pleased to make an aesthetically mature proposal, which should be preferred in your case.